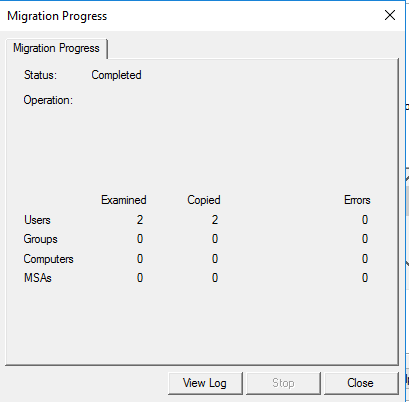 When you have multiple domains in a forest, migrating Active Directory objects between two domains is a day to day task of system engineers. Reasons can be that companies are sold or merged or employees are transferred. Inter forest migration - In inter forest migration, AD objects are migrated between domains in two different forests. 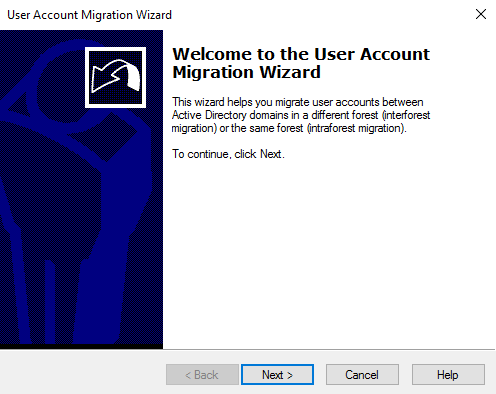 Intra forest migration - In intra forest migration, AD objects are migrated between domains within the same forest. 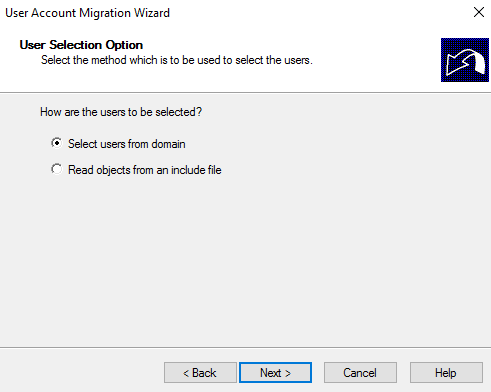 In this tutorial, we will look into intra-forest migration by migrating AD users from a child domain to a parent domain using Active Directory Migration Tool v3.2. You can migrate users by using ADMT snap-in and command line. I will show you both ways. I assume you have already installed ADMT on the target domain controller. Step 1. 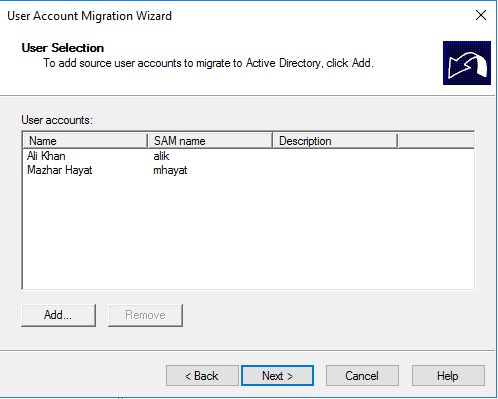 In ADMT console, right-click Active Directory Migration Tool and the click User Account Migration Wizard. Step 3. 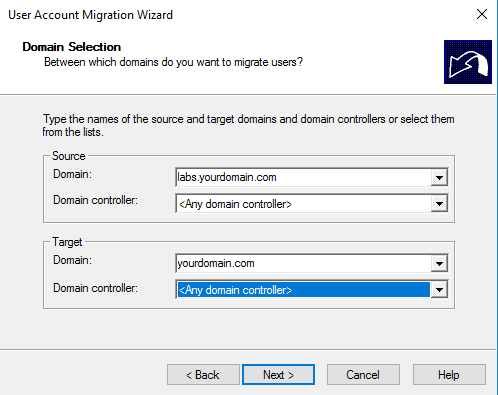 Chose source and target domain, domain and domain controllers. Click Next. Step 4. 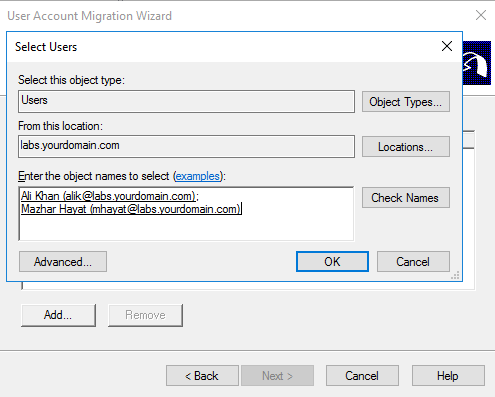 Choose Select users from domain and click Next. Step 5. 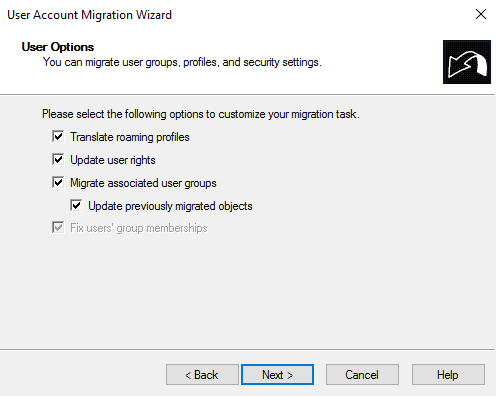 Search desired users you want to migrate and click OK. Step 7. 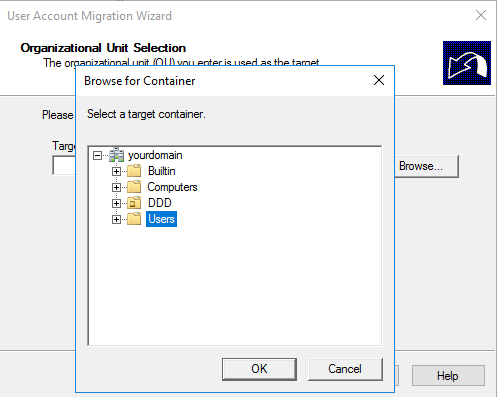 Click Browse and select a target container. Click OK. Step 9. Choose all four options and click Next. Step 10. 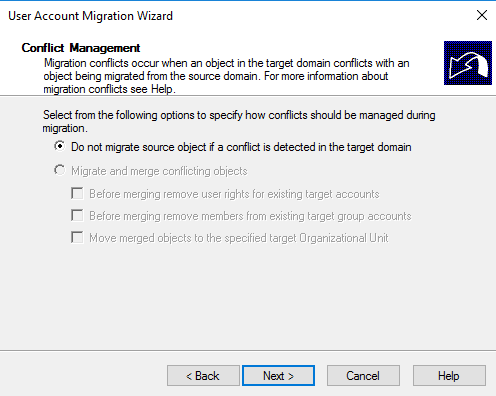 Choose Do not migrate source object if a conflict is detected in the target domain and click Next. Step 14. Click Close when done. Step 1. Open command prompt with elevated privileges on target domain controller. Step 2. Execute the following command with appropriate parameter values. TRP - Translate roaming profile. UUR - Update user rights. 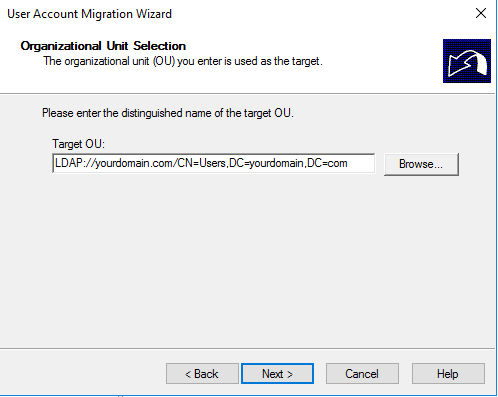 After successful migration (by using DMT snap-in or command line), you will see the users in target OU in Active Directory Users and Computer ADUC console.